Serving: Denver Metro Colorado, USA. ►BE Mailbag: Percentage of fighters on PEDs, MMA pioneers in the modern era, UFC favoritism? ►MMA Rundown - April 11-14: TKO, Combate Americas, ONE in Manila, Riggs’ retirement fight? ►Why do people seem to be so drawn to bare-knuckle boxing? ►Do Competitors Have a Responsibility to Protect Each Other? ►Bret Hart attacked during WWE event, Travis Browne and others step in! 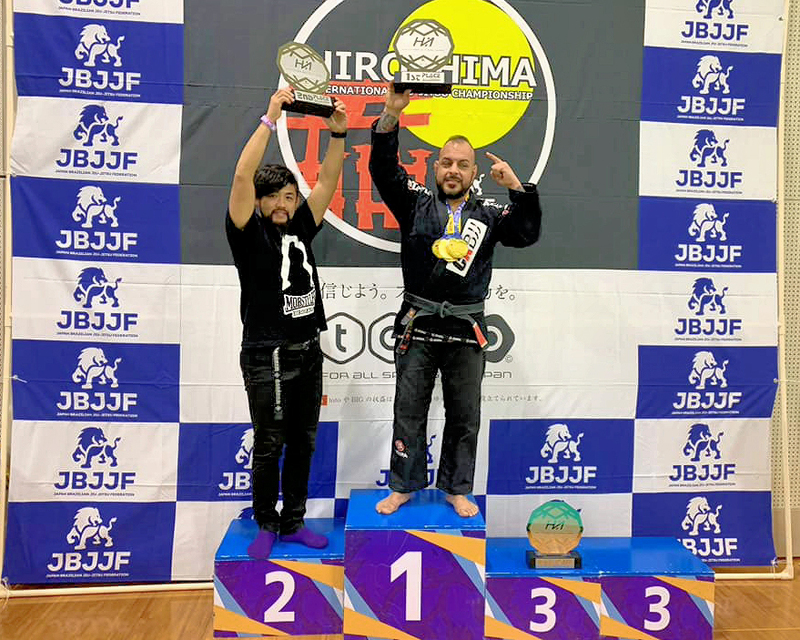 Enrique Watson was awarded his third dan black belt in Pancrase Jiu Jitsu. 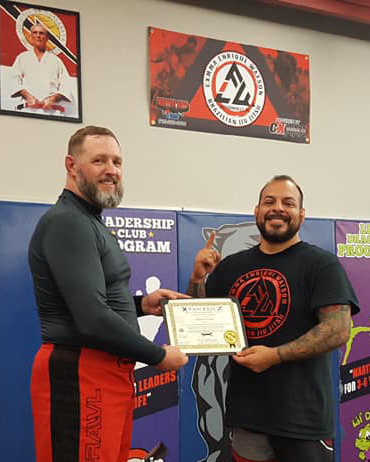 The promotion was presented at Martial Arts and More on 16 Feb 2019. 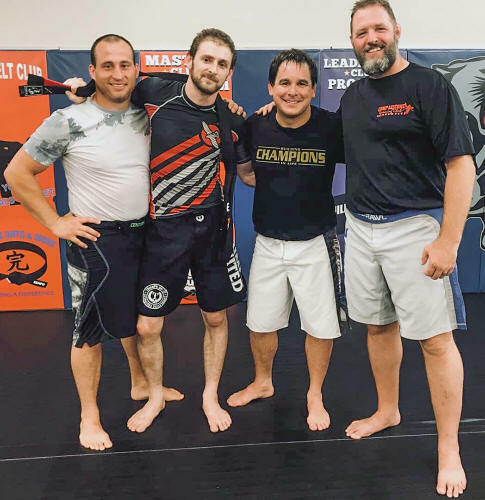 Enrique is a Bellator veteran, is the founder of Combate Extreme Mixed Martial Arts, and is currently teaching at Martial Arts and More. 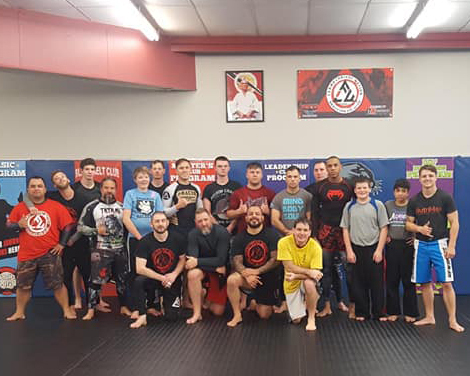 Pancrase Prof. Jim Wright (Martial Arts And More) recently hosted a fundraiser for UFC vet Justin Wren's Fight for the Forgotten. Professor Wright has raised thousands of dollars to help Wren bring land and clean drinking water to the Pygmies. 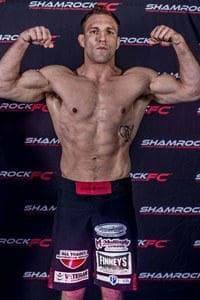 CXMMA would like to Congratulate Pro MMA Fighter Ryan Sutton on His promotion to Pancrase Black Belt to be effective as of 12 Dec 2018. Here are some of his Accomplishments that made it easy for us to award him his black belt. MMA: every professional win by submission. 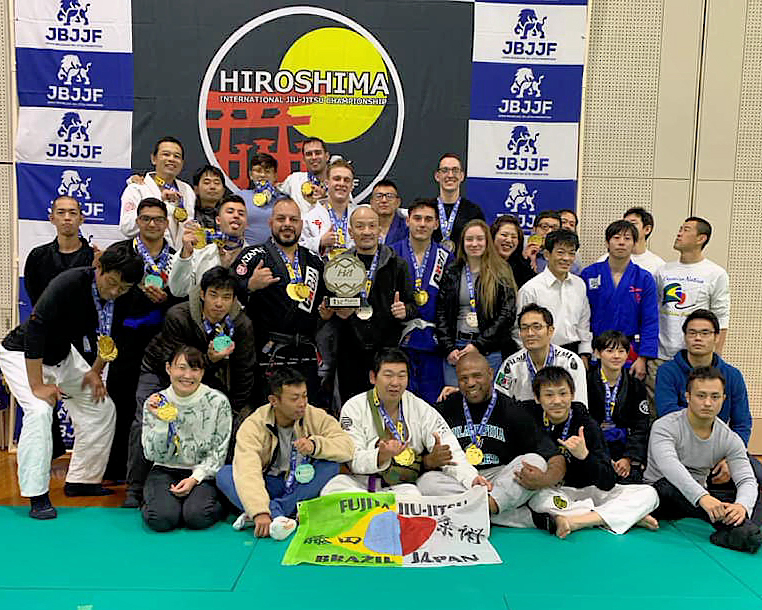 PANCRASE NEWS - Pancrase Black Belt Enrique Watson and his team are tearing up the tournament competition! "Today our team went to do battle as a team and came home with everything but the kitchen sink!, I am so proud of all our teammates, our kids took second as kidsteam over all, an we took 1st place for the second year in a row as Academy Gi and No Gi, all of our teammates made podium and I was able to secure all 4 Gold medals in the adult Gi weight division, and Open, and the Adult No Gi weight and Open division,. 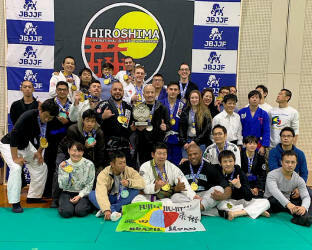 This was a special win as this is my last competition as the head coach as CXBJJ Iwakuni Japan. 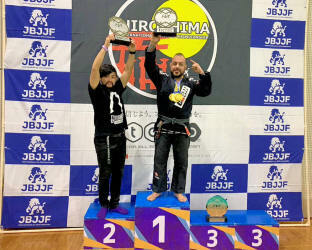 I Pass the Helm to Proffesor Shinji Morito as the new CXBJJ Iwakuni Head Instructor. I want to thank all of our CXMMA family from MO to NC to Japan, our team will continue to lead the way for years to come! Osss and Semper Fidelis." 2019 Pancrase USA MMA LLC All Rights Reserved. No videos are hosted by this site. Videos hosted at various external sites such as YouTube, DailyMotion, or Vimeo, are only linked here. This site is not responsible for the legality of their content.